Resilience—and good, balanced decisions. Prudence—and expediency. 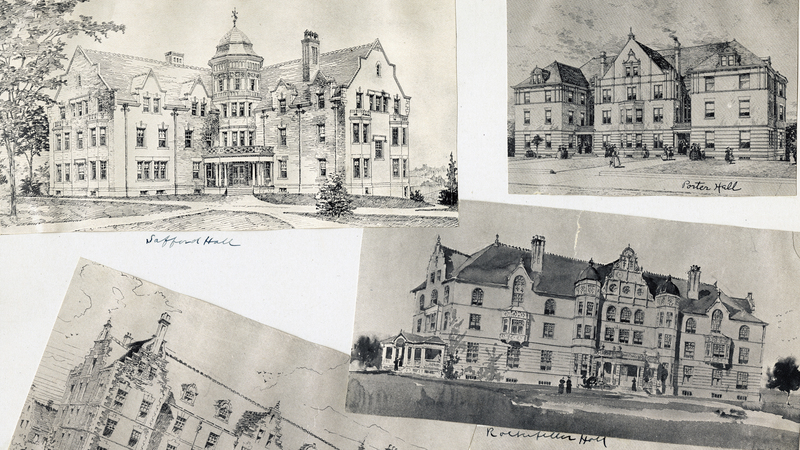 After the devastating fire of 1896, the College took a series of actions that continue to resonate to this day. Magical and phoenixlike, key elements of Mount Holyoke’s unconventional and beautiful campus rose out of the ashes in an amazingly fast fashion. Yet with an equally impressive level of classic grandeur and detail. Hear the details courtesy of Paul Breen, director of facilities management and planning. Built. To. Last. Enjoy the video!